Juneteenth is an African-American holiday that commemorates the notification of the Emancipation Proclamation to the State of Texas on June 19, 1865. The theme this year is “Reclaiming Our Time”. 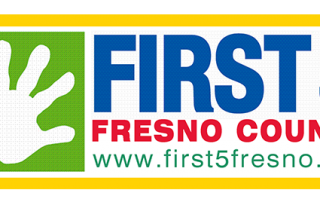 Check Out Juneteenth Fresno From Previous Years!